Multi billionaire sugar scourge Michael Bloomberg is unhappy. And that’s because multi billionaire coffee magnate Howard Schultz wants to throw his latte into the ring. Schultz is taking a page from multi-billionaire Ross Perot’s playbook. He wants to run for president as an independent. And that could make things tough for Democrats, like Bloomberg. 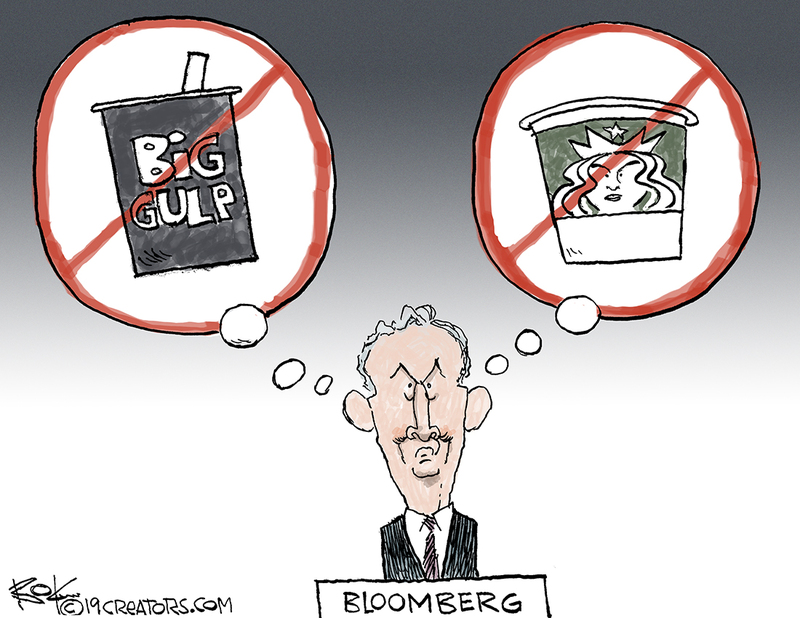 The post Multi Billionaire Sugar Scourge Michael Bloomberg appeared first on Bokbluster.com.